If you don't get any results for your search, try adding UK after your town name in the "Near" field. 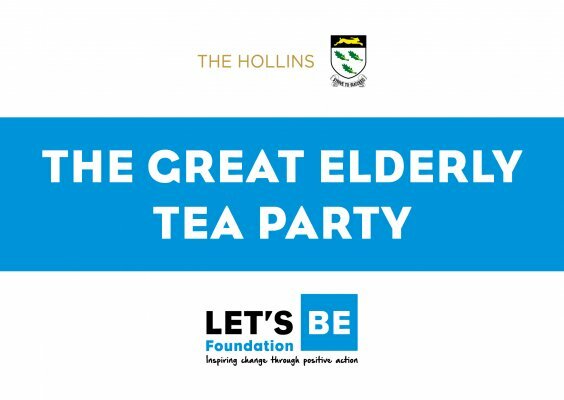 The Great Elderly Tea Party is an amazing opportunity for you to enjoy and experience live entertainment, beautiful conversation, creativity and delicious afternoon tea. Join us as strangers and leave as friends. 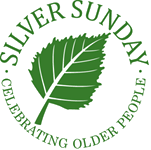 Songhaven's professional musicians will engage and entertain at this relaxed dementia-friendly Silver Sunday event, performing stunning renditions of operatic favourites, tunes from the classic musicals, and popular songs from the past. Booking essential. Wheelchair accessible. 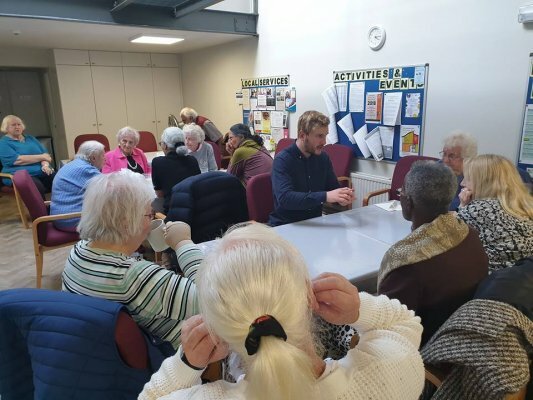 Why not join us this Silver Sunday for a fun filled afternoon of music, tea and exciting activities.Whether you just want to sit and relax or if you’d prefer a slice of cake and a chat then come and join us on Sunday 6th October from 3-5pm at Fulham Good Neighbours. FPC once again welcome Parishioners and friends to an afternoon of entertainment with a ploughmans supper to follow. This year we have a fabulous, fun, singer and entertainer performing for us and a young magician touring the tables foxing us all with his magic tricks. 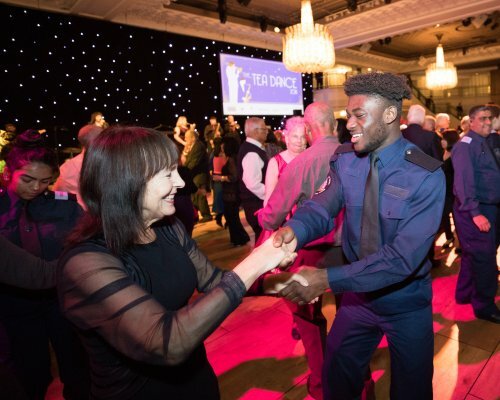 The annual Tea Dance hosted by the Sir Simon Milton Foundation has become known for its winning combination of entertainment, live music, afternoon tea and great company.Held at the Grosvenor House Hotel on Park Lane, the event attracts over 1,000 Westminster residents.